Globo TV: video interviewing accelerates candidate screening. Home » in the news » TV Globo: entrevistas em vídeo aceleram a seleção de candidatos. TV Globo: entrevistas em vídeo aceleram a seleção de candidatos. O uso da tecnologia no processo de seleção de candidatos é um fenômeno mundial. Empresas de diferentes setores estão implantando estratégias exclusivas, dependendo de quem estão procurando e quais atributos são mais importantes para o sucesso. Pavel Kerkis, diretor de vendas estratégicas da Randstad Sourceright no Brasil, compartilha sua experiência no uso de entrevistas em vídeo durante um segmento na TV Globo. Saiba por que alguns grandes empregadores da América Latina estão usando essa abordagem e como a sofisticada tecnologia de RH analisa o potencial do candidato durante o processo de triagem do mesmo. Veja a matéria completa na TV Globo e aprenda mais sobre como inteligência artificial (IA), aprendizado de máquina e tecnologias preditivas podem humanizar as experiências de recrutamento. personalmagazin: when does RPO pay off? SIA: diversity initiatives help close the gender gap. 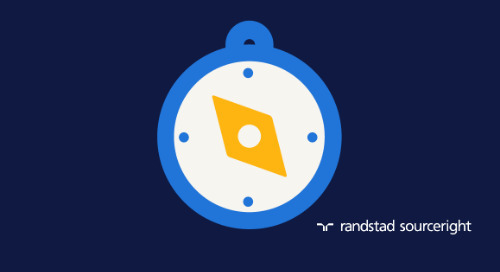 Happeo and Randstad Sourceright at Google Cloud Next ’19: how they bring a global workforce together. 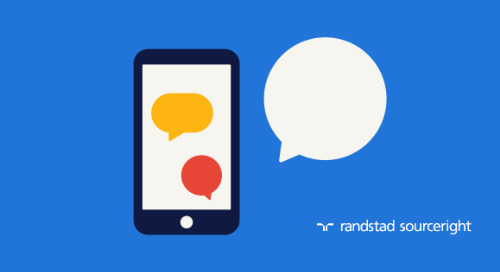 Happeo and Randstad Sourceright will share the stage at Google Cloud Next ’19 in San Francisco. 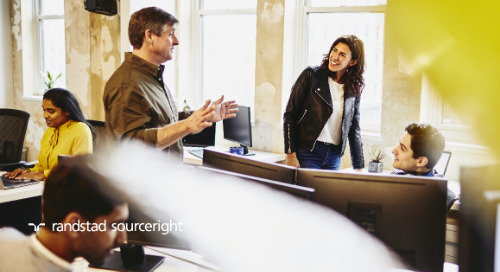 HR.com: business leaders laser focused on talent strategy. 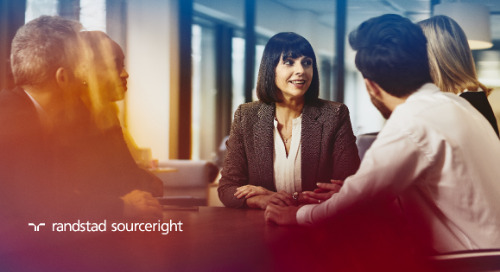 With more HR leaders having a viable seat at the C-suite table, now is the time to be bold and challenge the status quo with innovative talent strategies. NRC Live: with AI, the future of work is in your pocket. AI and other HR tech are having a tremendous impact on the future of work and recruitment. 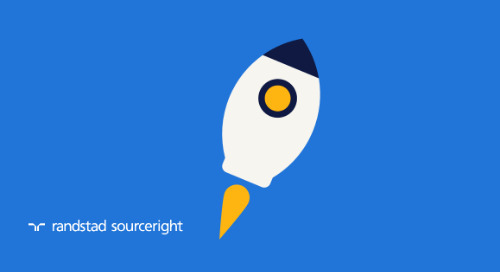 Learn how it can help you accelerate talent acquisition. 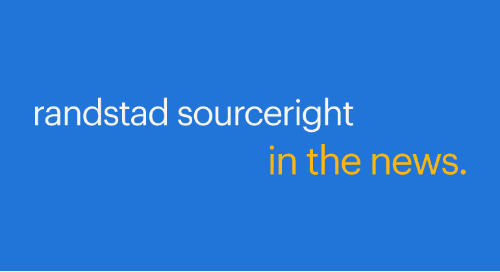 Randstad Sourceright finds booming healthcare industry faces tightening talent market. 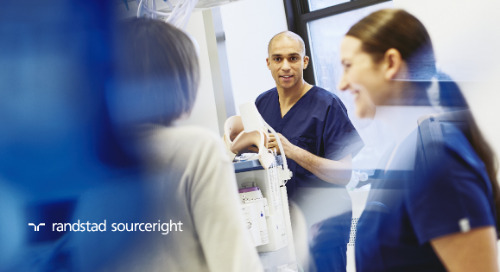 The life sciences and healthcare sector is poised for rapid growth, but 85 percent of the industry’s human capital leaders say talent scarcity is one of their greatest concerns. respected industry assessment again names Randstad Sourceright a leader in recruitment outsourcing services. 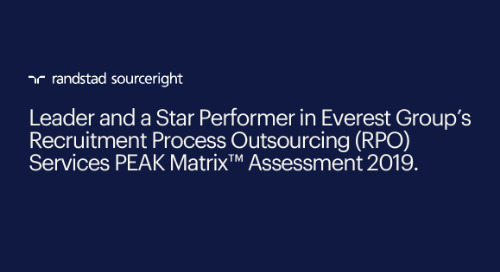 Randstad Sourceright is named a Leader and a Star Performer for recruitment process outsourcing services in Everest Group’s Recruitment Process Outsourcing (RPO) Services PEAK Matrix™ Assessment 2019. Yahoo! News: Singapore needs to embrace HR tech adoption now. HR Dive: to recruit women, companies must deliver on their values. If you want to attract and retain female talent, you must deliver on your workplace diversity and inclusion promises. Learn why here. Recruiting Daily Advisor: start with a total talent strategy. Know you need to move to a total talent model, but don’t know where to start? Cindy Keaveney provides tips in this article. Spend Matters: HR tech, talent strategy needed for business growth. 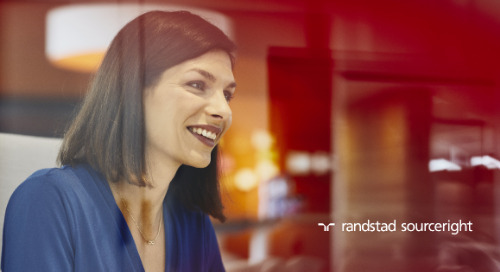 How can you make a positive impact on business performance with your talent and HR tech strategies? Learn more here. SIA: employers believe talent strategy is key to growth. How are the adoption HR tech and people analytics helping employers implement total talent strategies? Find out here. 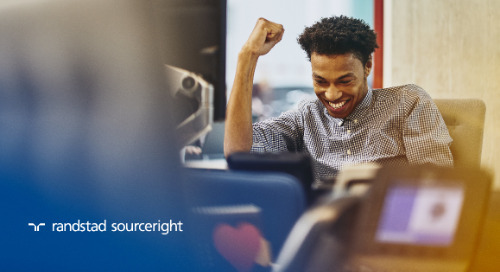 BenefitsPRO: total talent management strategies top of mind in 2019. 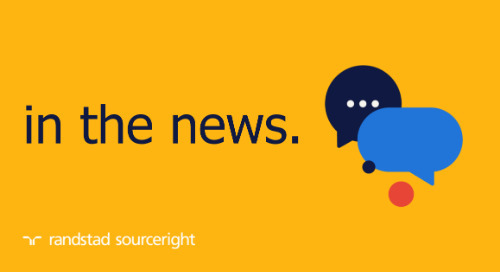 Why do 98% of employers report satisfaction with their integrated talent solutions? Find out here. HR Dive: talent leaders are integral to business growth. Value creation is the main driver of human capital leaders’ talent strategies today. How are you creating value for the business? TechTarget: social media for recruitment and the human glitch. 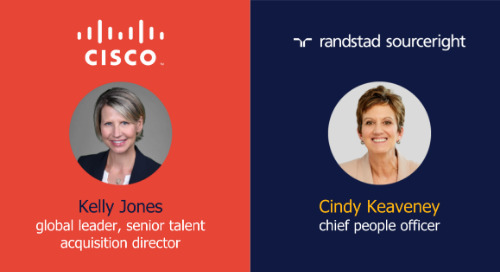 What do talent leaders around the globe say about HR tech and their talent strategies? Find out here. 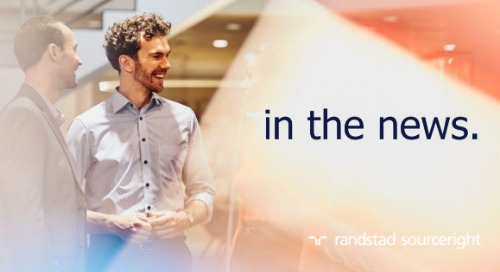 Randstad Sourceright to present diversity insights at Inclusion 19. How are robotics and automation affecting women in the workplace? 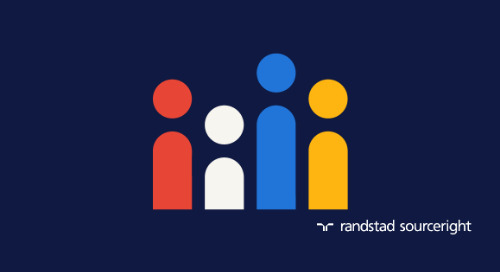 Learn how to create a strategic diversity and inclusion plan at Inclusion 19.
six Randstad executives named to the 2019 Staffing 100 and Hall of Fame lists. 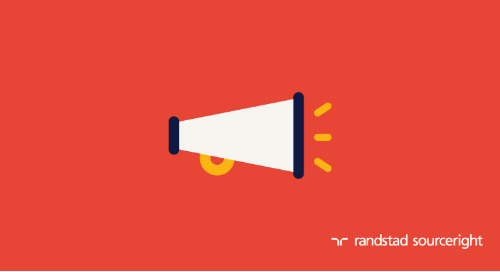 Randstad US is pleased to announce that Staffing Industry Analysts (SIA) has named four of its executives to the 2019 Staffing 100 list and two to the Staffing 100 Hall of Fame list. 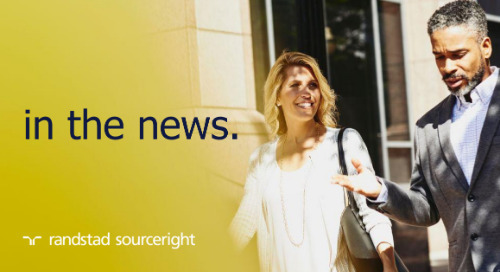 Advisory: Randstad Sourceright hosts Talent Navigator webinar on how to unleash the total workforce. 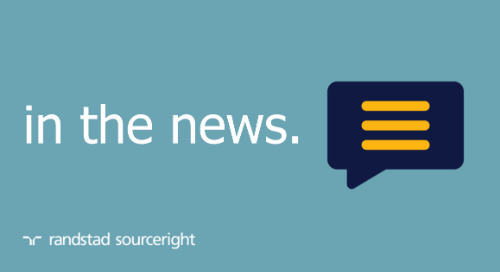 Human Resources Online: 6 things HR leaders should keep an eye on. 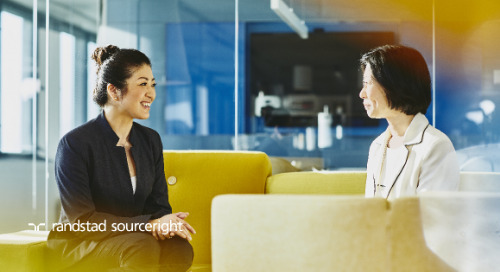 Get the highlights from our 2019 Talent Trends research in Human Resources Online. 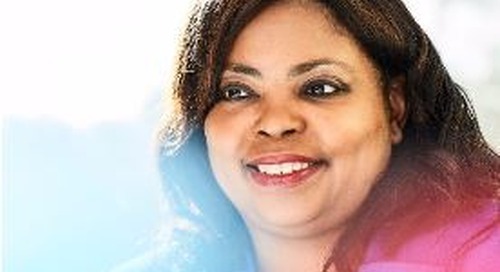 Human Resource Executive: talent strategy is critical to driving value. Why is talent strategy now more important to business performance than ever before? 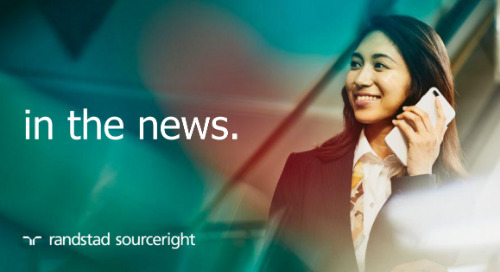 Human Resource Executive reports on our 2019 Talent Trends findings.